Sept. 7 — Charles Cornelius Cotton Jr., 28, 507 N. Lake St., Warsaw, was booked for failure to appear. 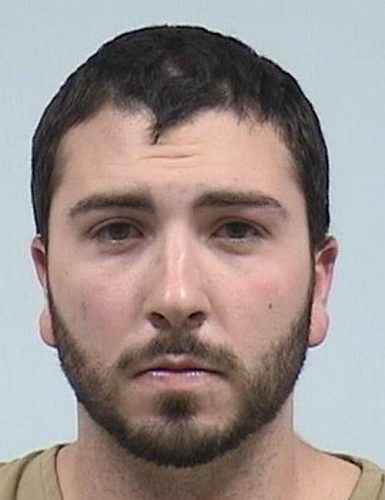 Bond: $183.50 cash. 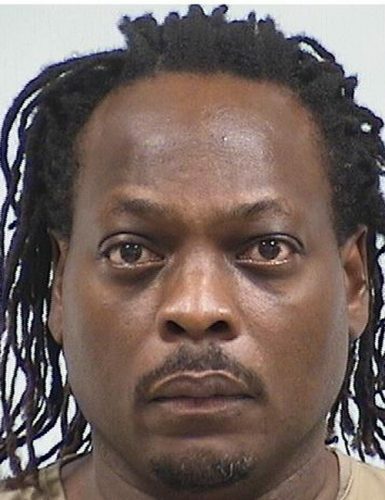 Sept. 6 — Jefferey Allen Honeycutt, 30, 527 Railside Drive, Syracuse, was booked for probation violation. Bond: $750 cash. 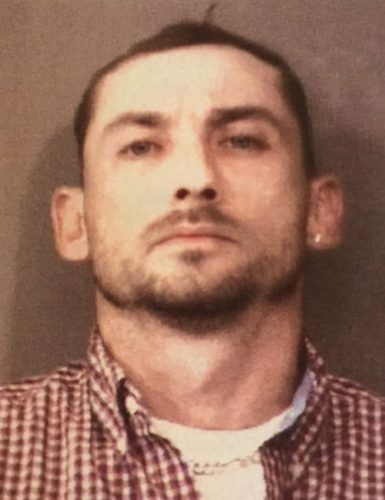 Sept. 6 — Jeffery Dale Looney, 40, 706 South 10th St., Goshen, was booked for failure to appear. No bond. 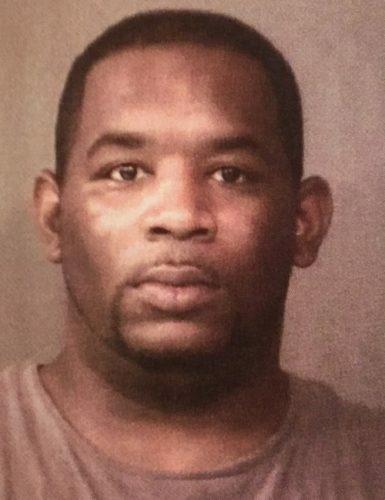 Sept. 6 — Jonathan Travis Mullins, 38, 944 Elmer Avenue, Fort Wayne, was booked for failure to appear. Bond: $383 cash. 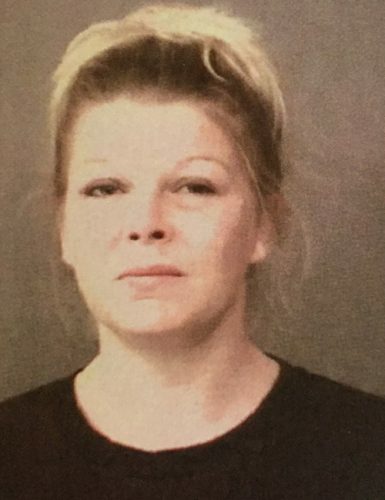 Sept. 6 — Kayse Shantel Hamman, 35, 107 N. Acorn St., Syracuse, was booked for bond revocation. No bond. 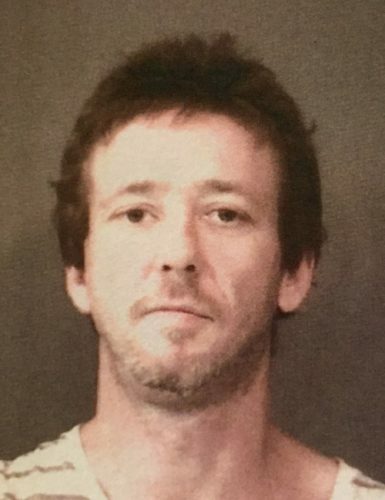 Sept. 6 — Stewart Matthew Hummel, 38, 1125 S. Jackson St., Nappanee, was booked for resisting law enforcement. No bond. 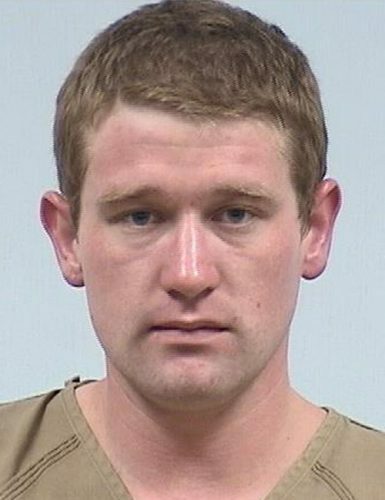 Sept. 6 — William John Gerrity Jr., 35, 5361 E. CR 650N, Syracuse, was booked for OWI. Bond: $700 cash. 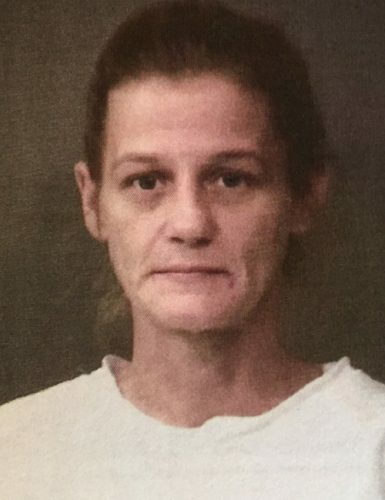 Sept. 6 — Leda Radine Sellers, 37, 3318 Pontiac St., Fort Wayne, was booked for possession of a synthetic drug. Bond: $5,000 surety. 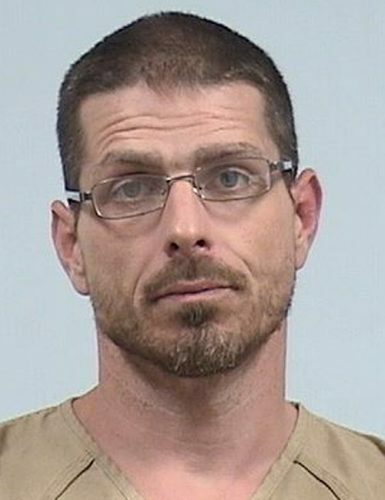 Sept. 6 — Daniel Harrison Shepherd Jr., 44, 315 S. Main St., Columbia City, was booked for domestic battery. Bond: $1,000 cash. 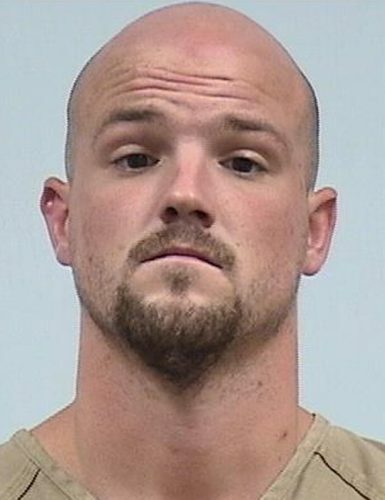 Sept. 4 — Brandon Tyler Purcell, 23, 427 N. Summit St., Nappanee, arrested for possession of methamphetamine, possession of marijuana, possession of paraphernalia, and dealing or possession of a look-a-like substance. Bond: $3,000. 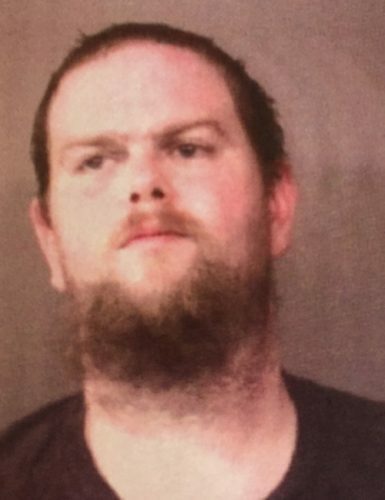 Sept. 3 — Mason Edward Pyke, 22, 606 Broad St., Nappanee, arrested for operating a vehicle while intoxicated, operating a vehicle with a BAC of .08 percent or above. Bond: $1,500. 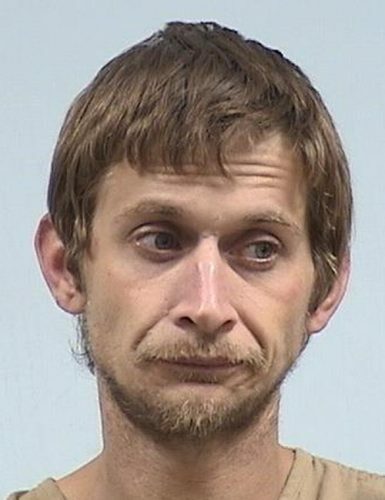 Sept. 4 — Leland R. Stutzman, 36, 5891 N. 300W, Leesburg, arrested for possession of paraphernalia. Bond: $150. 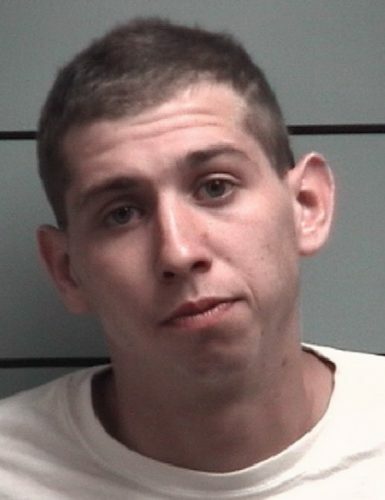 Sept. 3 — John Matthew Sloan, 23, 261 E. US 6, Ligonier, arrested for theft. Bond $150. 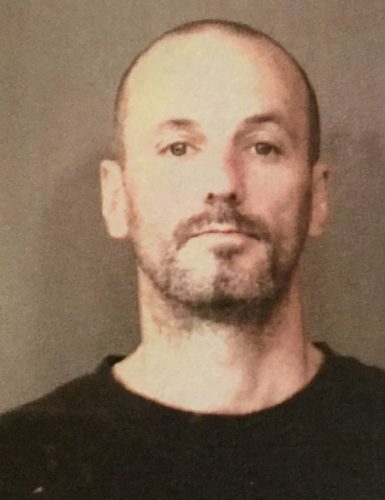 Sept. 2 — Robert Thomas Coggain, 46, 555 N. Locke St., Nappanee, arrested for auto theft, fraud and two counts of theft. Bond: $18,000. 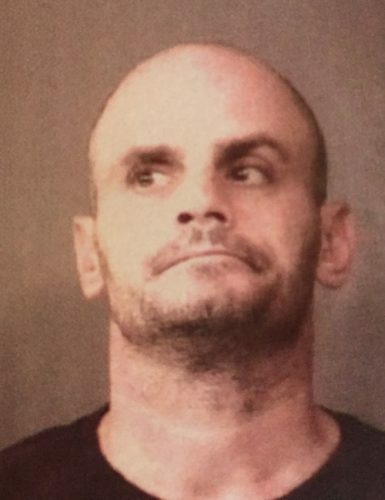 Sept. 1 — Adam Louis Frost, 39, 102 E. Haiden Drive, Syracuse, arrested for contempt of court. Bond: $500. 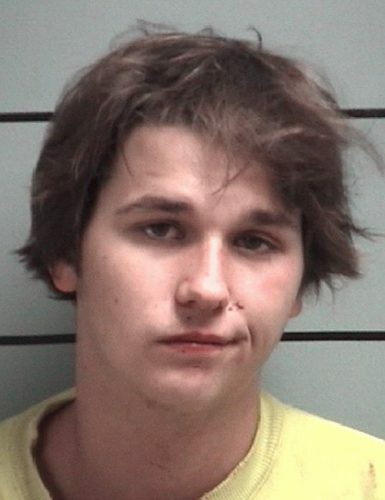 Sept. 5 — Kody Andrew Kennedy, 20, Kokomo, arrested for minor under the influence of alcohol. 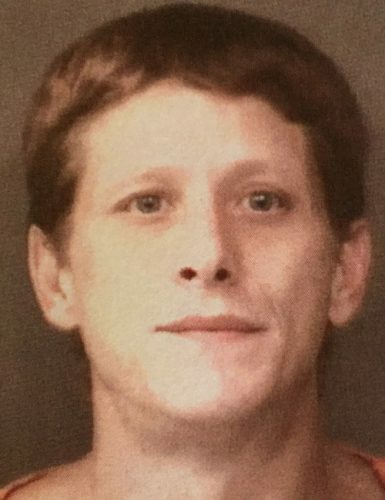 Sept. 5 — Kurtis Lee Kennedy, 26, Kokomo, arrested for operating a vehicle while intoxicated and possession of marijuana. 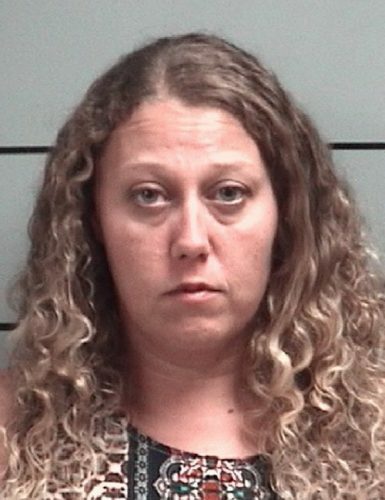 Sept. 4 — Catherine Jolene Capron, 37, Plymouth, arrested for OWI-endangerment, OW – controlled substance, possession of marijuana and possession of paraphernalia. 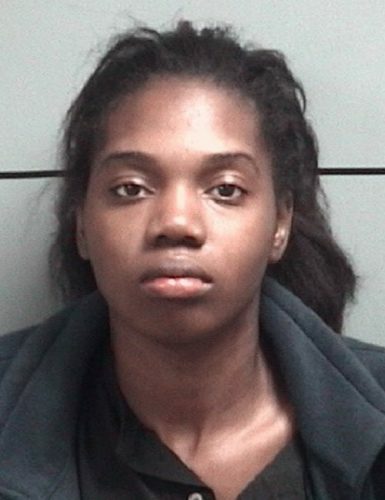 Sept. 3 — Tyra Tas Brock, 20, Benton Harbor, arrested for operating a vehicle without ever receiving a driver’s license.